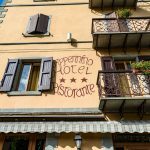 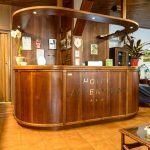 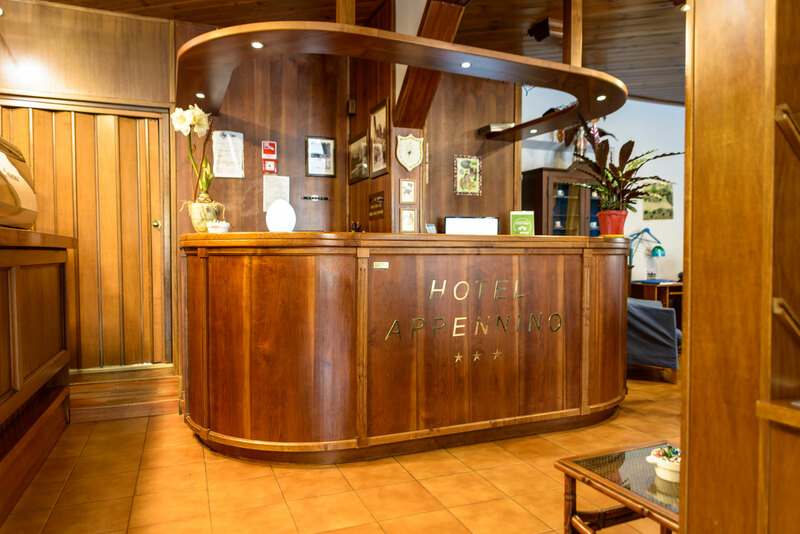 The Hotel Appennino is located in the center of Fiumalbo, art city of the Tuscan-Emilia Apennines located just a few km from Abetone. 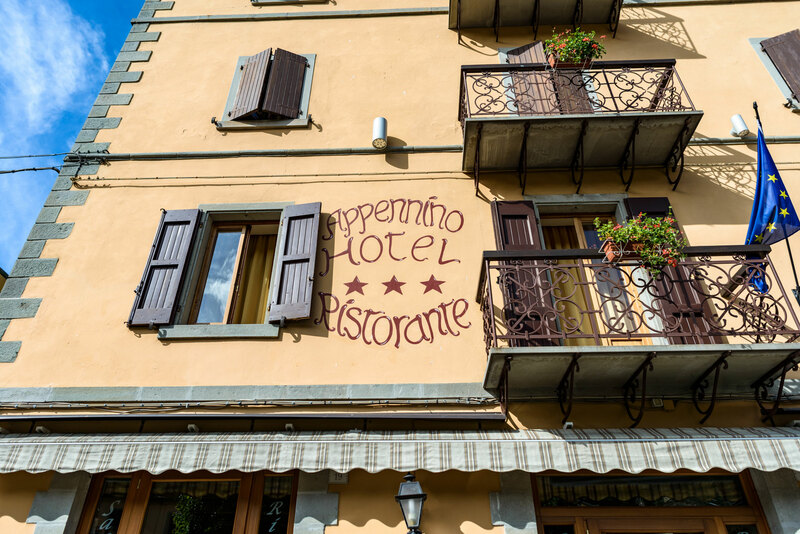 The position of the hotel, in the heart of the no traffic zone, is perfect to visit the numerous historic churches of the town and its Sacred Art Museum. 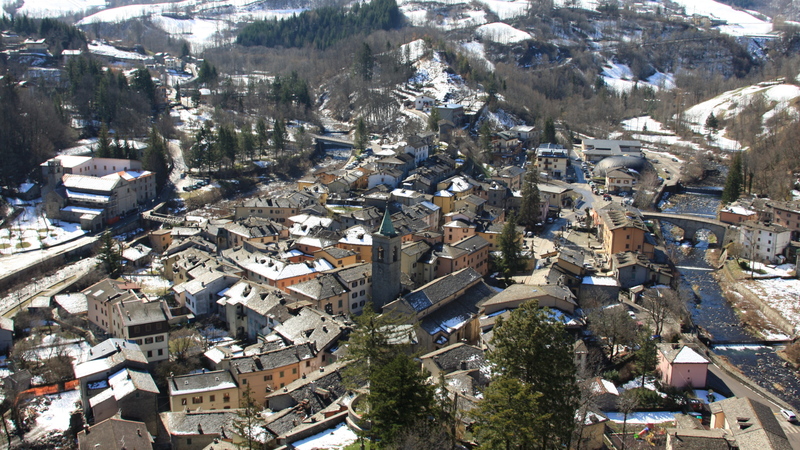 With a short walk is also possible to reach the St Francis river and enjoy the relaxing sound of its little falls. 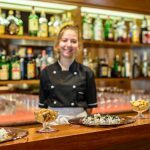 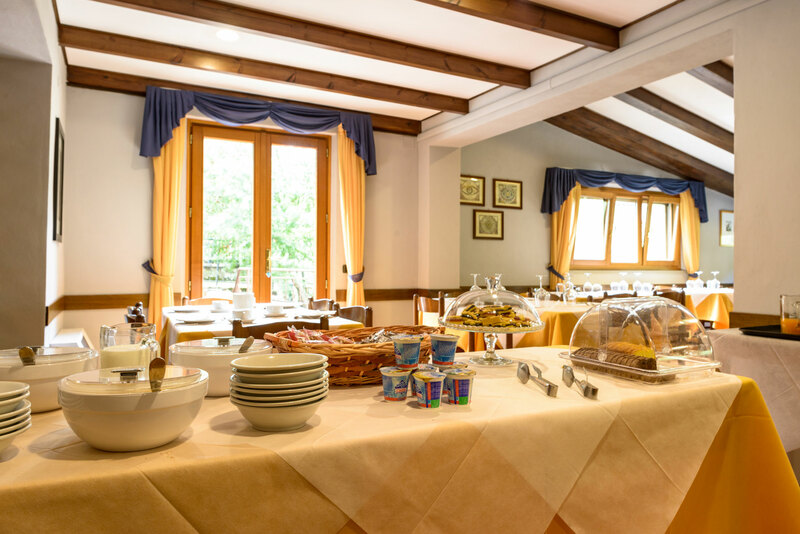 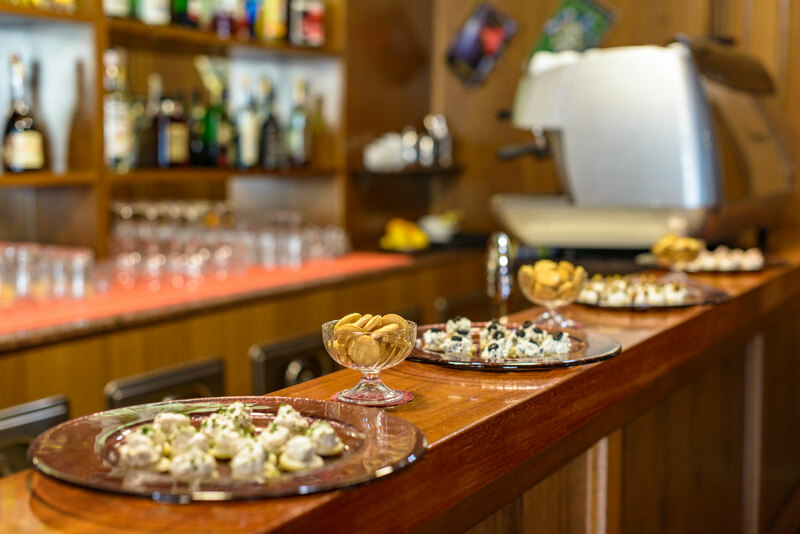 Also, given the proximity to the ski slopes of Abetone, the hotel is an ideal starting point for passionate skiers and for the bikers that in summer face those same descents. 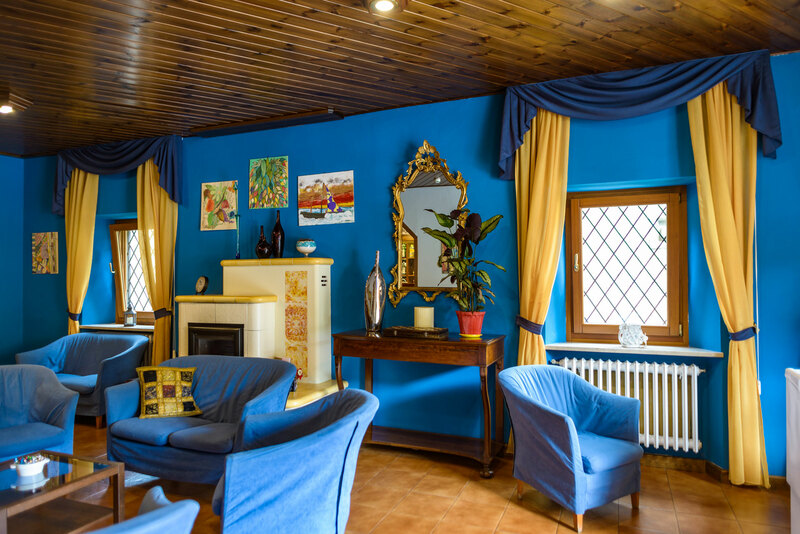 In the hotel you’ll find a genuine and familiar atmosphere, result of the close attention of the owners for guests. 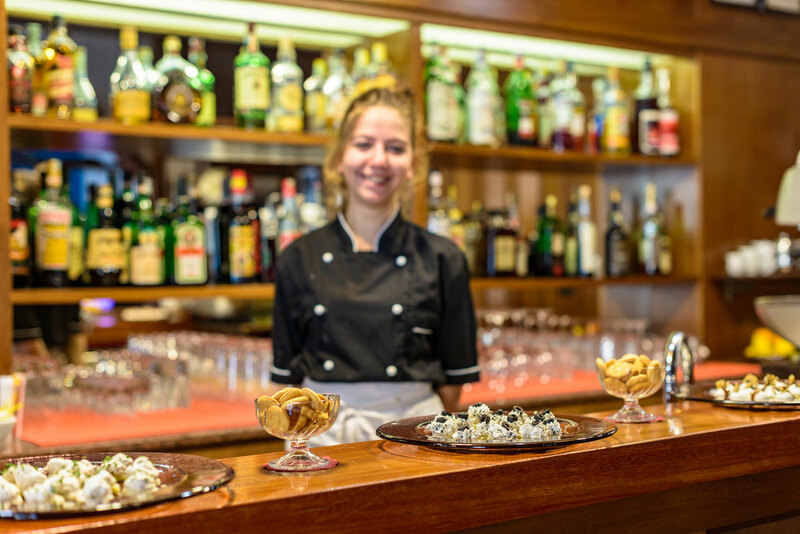 The staff is always ready to give information and advices about the activities of the territory: both in winter and summer there’s always something fun to enjoy the mountain.